Interested to know more about your favorite Ending characters? Want to know what life was like for them the day of the virus outbreak? We do! So we're writing about it! LF and I are writing you a little something special, our gift to you for the holidays. Four perma-Free Ending Series novellas! The first of which is now available! Starting this month, Lindsey Fairleigh and I will be publishing four FREE prequel novellas that chronicle what some of our other favorite Ending characters were doing when you-know-what hit the fan and everyone starting getting sick. Who's serial is up first? Young, but not so innocent, Carlos. High school. Dealing drugs. A secret girlfriend. 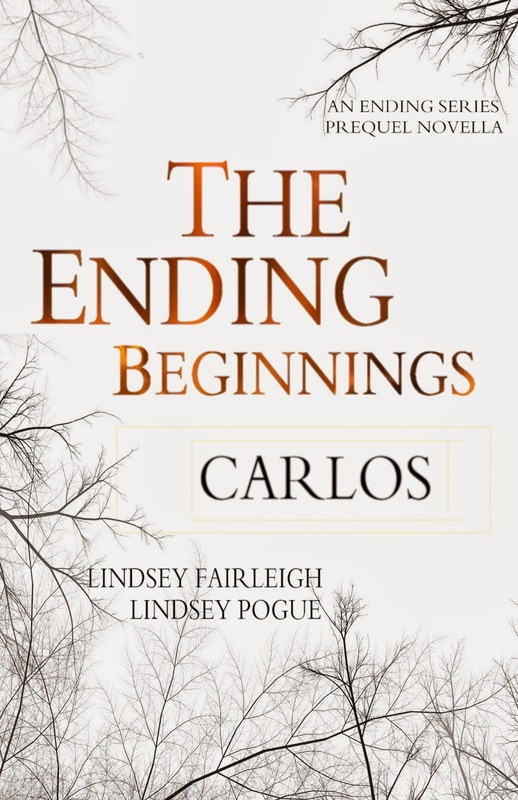 Carlos thought his life was hard enough...but then the virus spread. Thank you for being such absolutely wonderful fans! You're the reason that we do this!